Denny came to Canada from Rotherham, England in 1954 with his skills, a box of tools, and bags of enthusiasm. Throughout his time, he was a builder, not just of many fine homes, but of relationship with all around him. Giving his time to the many levels of leadership of the home building industry, he built upon those connections to make his industry a better place. Denny also became a Free Mason in 1957, and again built a friendship with the many. From there he joined the Shriners of BC and the building of friendships went on, and now included a philanthropic effort with the many members of the Parksville Qualicum Shrine Club. And of course, he and mom built a family. Our father put his best foot forward in this role as well. Giving, providing, nurturing and guiding to the best of his abilities. Our father was an unselfish and dedicated team player whom many are proud of. Golfing, gardening, dancing, cycling, and of course the piano were his passions as well. Thanks and God bless! A Celebration of Life for Denny will be held at 1:00 pm on Sunday, February 17th, 2019 at Yates Memorial Services, 1000 Allsbrook Rd, Parksville. 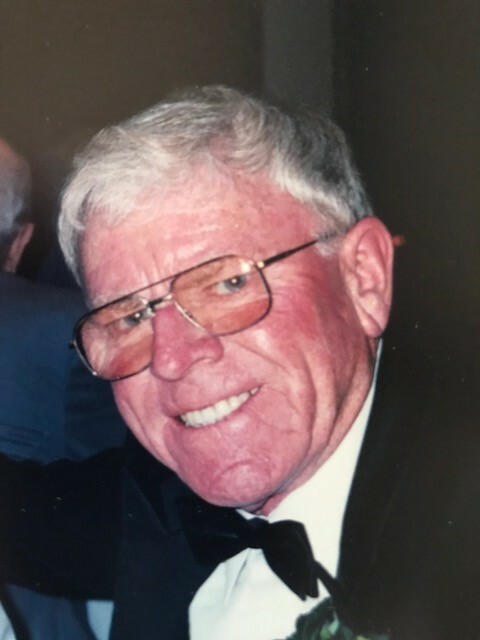 A Second Celebration of Life will be held for Denny at 1:00 pm on Sunday, March 3rd, 2019 at the Pitt Meadows Golf Club.